Want to see crime reports for CRESCENT HILL in Louisville, KY? At East Louisville Realty we want you to feel safe in your new home. If you’re moving to Louisville and want to know where the low crime areas are, Louisville crime statistics are now available for free online at Louisville MetroWatch Map . This free city service provides public access to crimes reported to the Louisville Metro Police Department (LMPD) for the last 30 days. 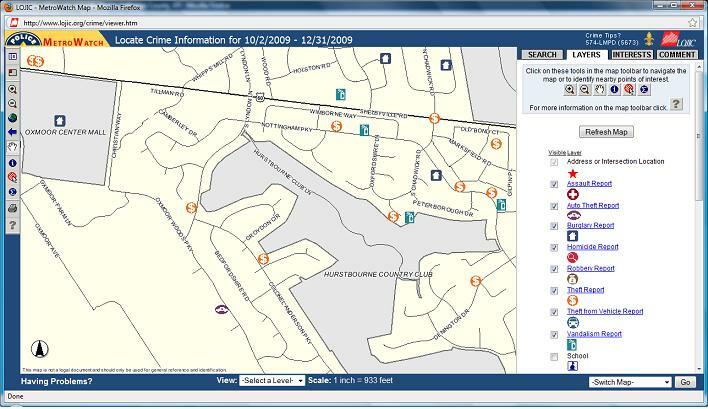 Reported crimes are broken down by type of offense and reporting tools are available to identify crime information by location on the map. You can click on the sample map below to see up to date crime data for all of Metro Louisville, KY, although some 6th class cities within Jefferson County don’t share their crime stats. 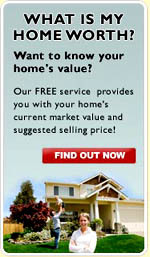 If you want to see if an home is in a low crime area you can even look up most homes for sale by street address. All in all, Louisville is a great place to live with minimal amounts of crime as compare to other large metropolitan areas. give us a call at 502-821-3062.